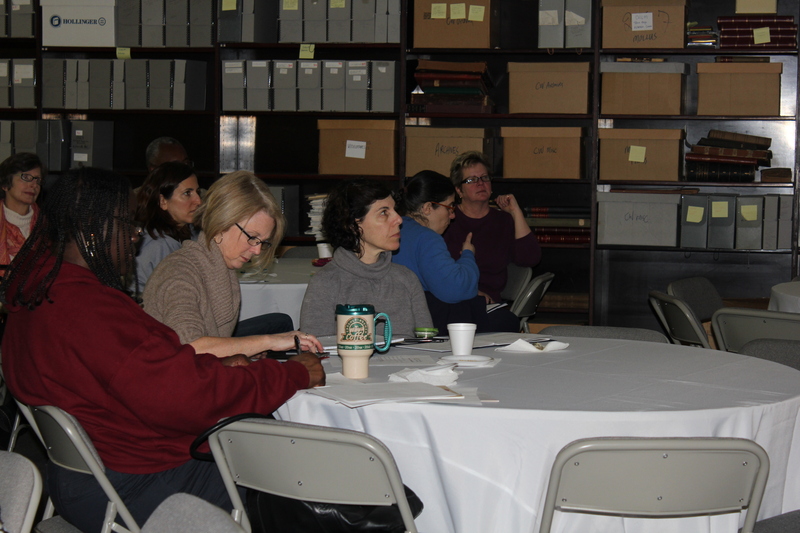 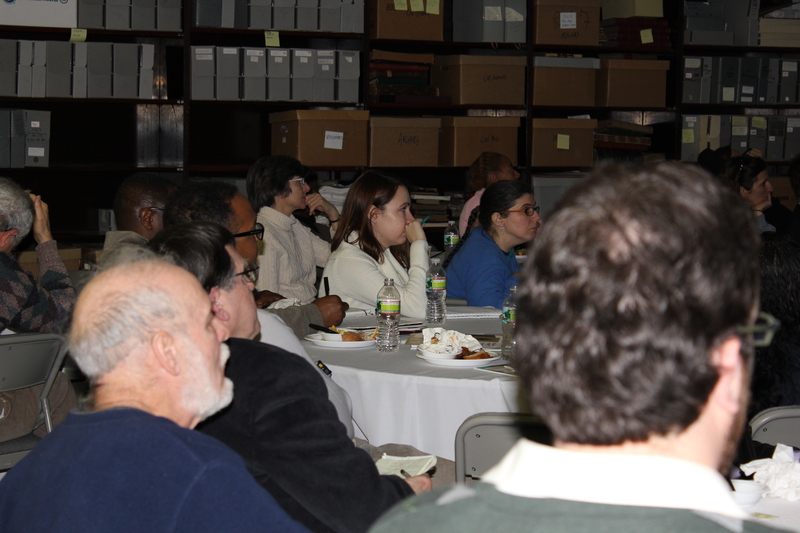 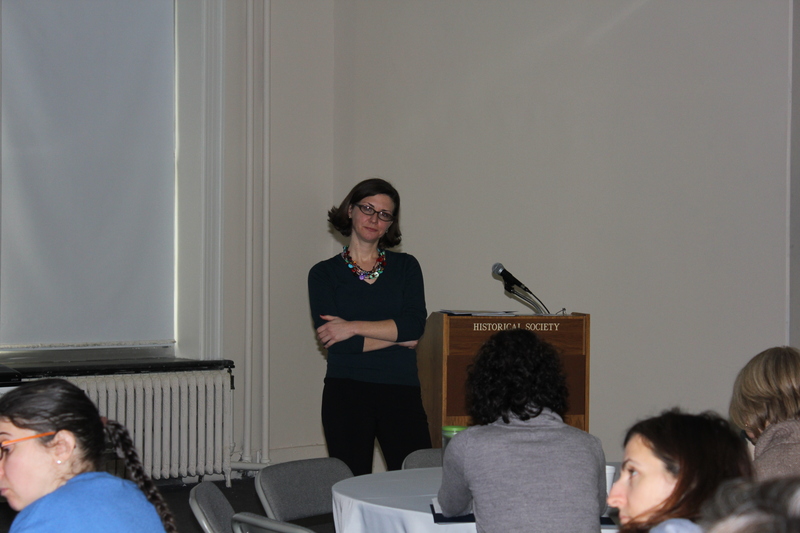 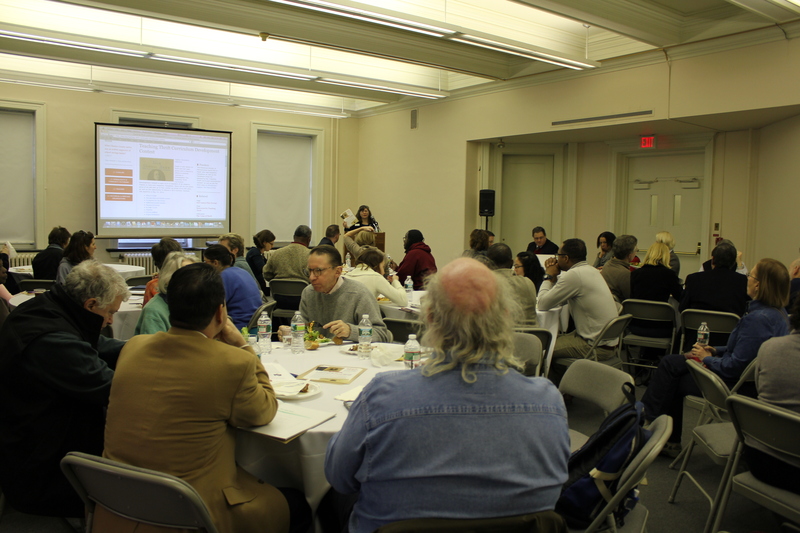 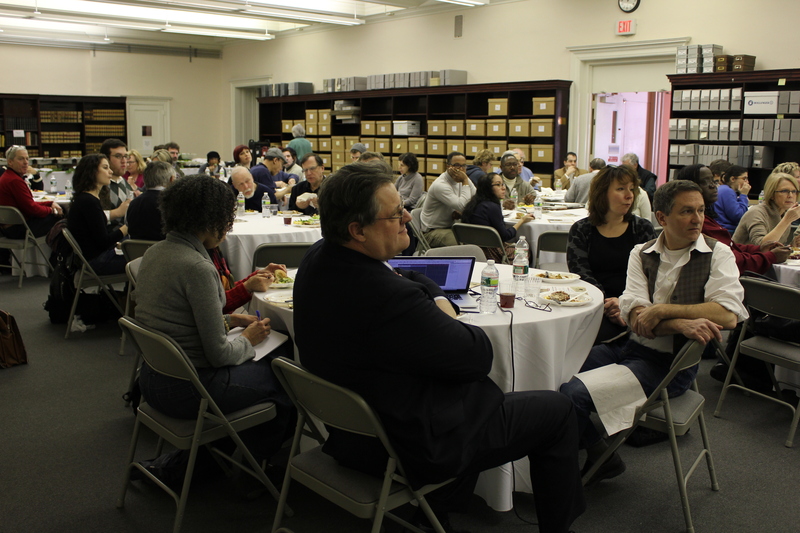 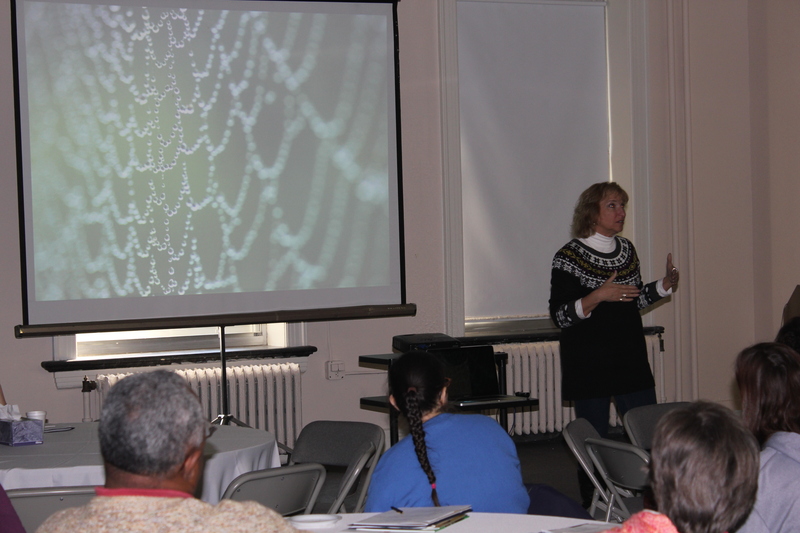 On January 26, 2013, the Historical Society hosted the Thrift Week: Engaging Students in Thrift Teacher Workshop and Luncheon. 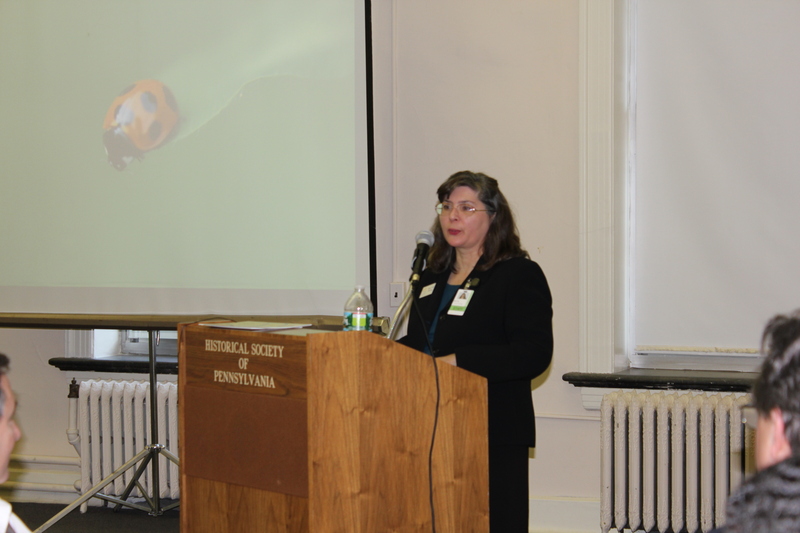 The workshop, taught by Philadelphia schoolteacher Bernadette McHenry, helped educators incorporate thrift into their curriculum. 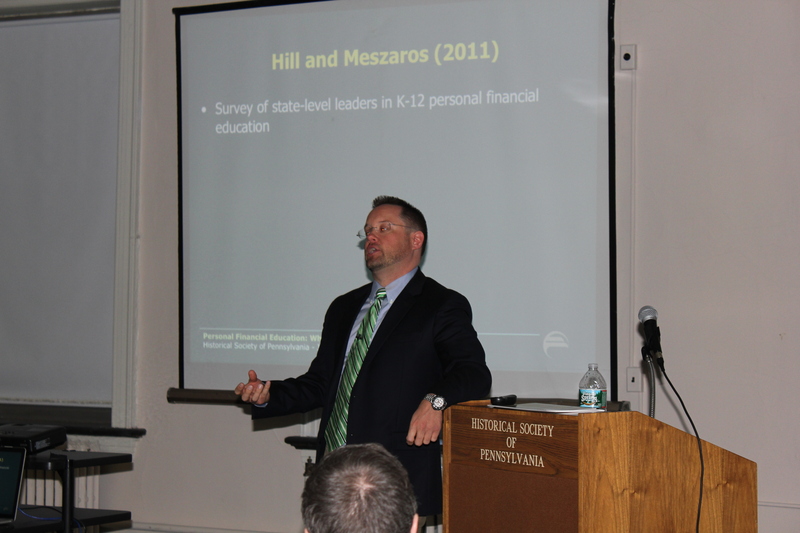 This was followed by a luncheon and keynote lecture by Dr. Andrew T. Hill, economic education advisor at the Federal Reserve Bank of Philadelphia.